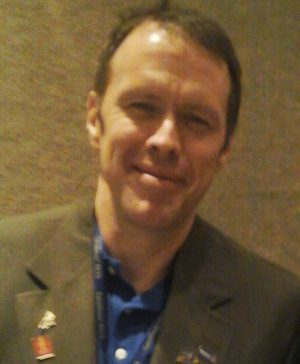 Careless doesn’t win in the sportscasting job market. Instead, attention to detail and intentional planning are traits that will pay off during your career. 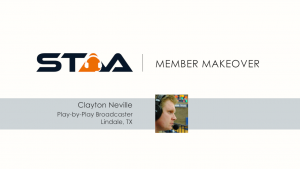 In this Member Makeover, Jon reviews the demo, resume, and job market strategy of Clayton Neville, Play-by-Play Broadcaster at KMOO Radio in Lindale, TX. 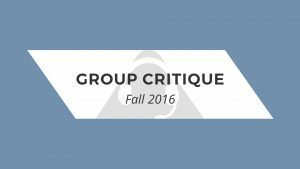 Are you struggling to decide the best path to build your career towards your goal? In this Member Makeover, Jon reviews the demo, resume, and job market strategy of Chris Vosters, Play-by-Play Broadcaster at ESPN 100.9-FM WLUN in Midland, MI. Do ever wonder why employers with major college PBP jobs don’t seem to take your job applications seriously, despite your level of experience? Some simple changes in strategy will go a long way toward making your value and experience shine. In this Member Makeover, Jon reviews the demo, resume, and job market strategy of John Ramey, Play-by-Play Broadcaster at UCLA/UC Riverside in Los Angeles, CA. 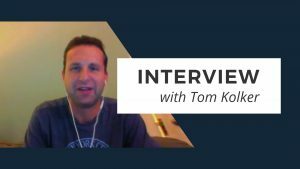 Radio voice of New York City FC, Tom Kolker, on the the two demos aspiring MLS broadcasters need to have ready, homerism in a major market, and his process for finding freelance sportscasting work. 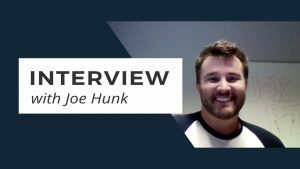 Moving from high school to Division I play-by-play seems like a huge hurdle when you’re unsure of the intermediate steps you need make to reach your goal. If that’s you, the good news is that you don’t need to wait for the right opportunity to start making progress. In this Member Makeover, Jon reviews the demo, resume, and job market strategy of Sean Gibson, Play-by-Play Broadcaster at WFSC/WNCC in Franklin, NC. 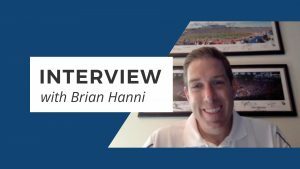 Voice of the Kansas Jayhawks, Brian Hanni, shares what he learned as a student of Tom Hedrick, how to develop your personal style, why your vocab shouldn’t be too good, and explains how a play-by-play voice is like the old man in a rocking chair.